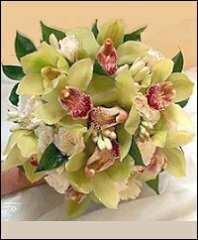 Make BO’S FLOWERS your first choice for premium fresh flowers and upscale design artistry for your dream wedding and all your special occasions! 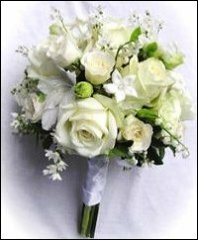 Your wedding day will be one of the most important days of your life, and your flower and bouquet choices require careful consideration. Our wedding design consultants can offer lots of beautiful style suggestions in an effort to create the overall look you hope to achieve. Make a list of the members of the wedding party and the other people who will be participating in the wedding. Besides the bride and groom, this list should include: the maid of honor, the other bridesmaids, the best man and the other groomsmen, the flower girl and the ring bearer, if any. Along with parents, grandparents, etc. 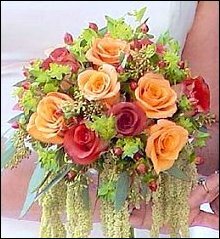 these are all people for whom bouquets, corsages or boutonnieres should be provided. Let us create a more personalized look by adding embellishments to your bouquet and bouquet handle with sparkling touches or accents like: crystals, pearls, berries, natural twigs/branches, fruit, butterflies, rhinestones, ribbon, tulle, lace, feathers and almost anything else! 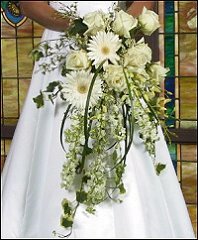 At BO’S FLOWERS, we would love to make all your special days, extra special! There's no right or wrong way to decorate a Cake, so have fun and explore all your options. 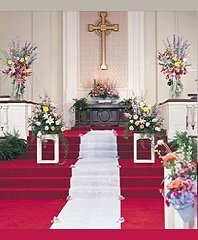 We can make beautiful and unique suggestions that will suit your overall theme and budget. 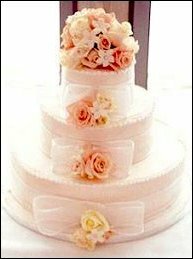 When you are deciding on the size, style, and type of your wedding cake, there are many things to consider. Traditionally, wedding cakes have three tiers and are covered with Royal Icing. This doesn't mean that your cake has to be traditional. Variations of colors, flavors and fresh flower adornments are gaining much popularity. Wedding Flower Decorations bring the day to life and finding the right local florist is the key to making your wedding day a blooming success. 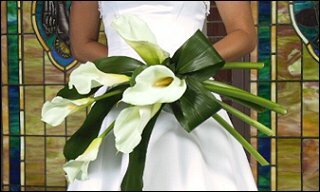 Call BO’S FLOWERS today at (415)-252-7553... we're more than just your average florist! Our shop is located at 1520 Market Street in San Francisco. Call in advance to schedule a consultation, so we can help you start planning your dream wedding or your next successful event. 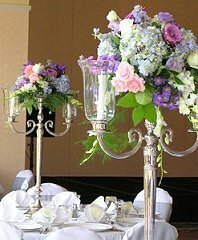 Formal or casual...Small gathering or social event of the year... It’s sure to be truly magical with flowers and décor by BO’S FLOWERS. Call us today!